Tahiti Vacations,Honeymoons,Hotels & Travel Videos Enjoy travel videos from around the world. 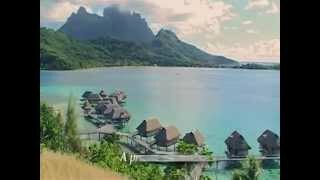 Sofitel Bora Bora Marara Beach Resort Tahiti,Vacations, Travel Videos Enjoy travel videos from around the world. Sofitel Bora Bora Motu Private Island Tahiti Vacations,Resorts,Travel Videos Enjoy travel videos from around the world. Sofitel Moorea Ia Ora Beach Resort Tahiti ,Travel Videos Enjoy travel videos from around the world. Four Seasons Resort Bora Bora Tahiti Vacations,Travel Videos Enjoy travel videos from around the world. 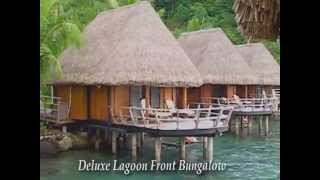 INTERCONTINENTAL BORA BORA LE MOANA Resort Tahiti,Travel Videos Enjoy travel videos from around the world. INTERCONTINENTAL BORA BORA RESORT Tahiti Vacations,Travel Videos Enjoy travel videos from around the world. INTERCONTINENTAL MOOREA RESORT Tahiti Vacations,Travel Videos Enjoy travel videos from around the world. INTERCONTINENTAL TAHITI RESORT Tahiti Vacations,Travel Videos Enjoy travel videos from around the world.